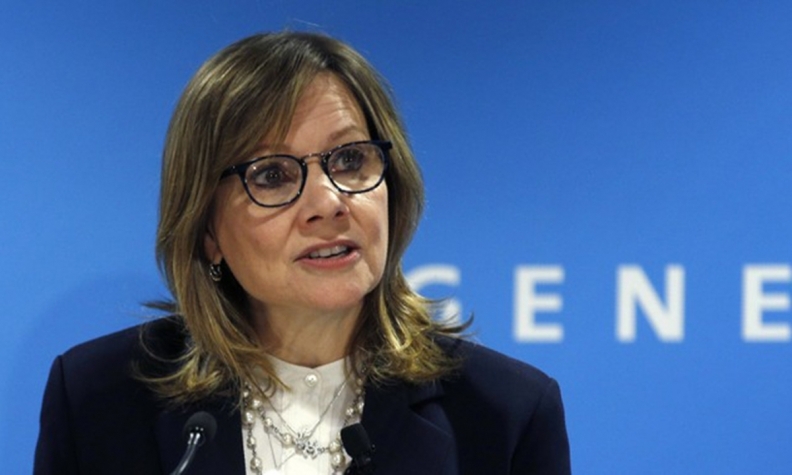 Barra: "The current cost structure has become challenging..."
DETROIT -- After unprecedented restructuring in recent years, General Motors is looking for more ways to cut costs at its international business operations. GM CEO Mary Barra on Tuesday said officials are "in discussions" with minority owners and union officials involved with GM Korea that could lead to "some rationalization actions, or restructuring." "The current cost structure has become challenging and we're going to have to take actions going forward to have a viable business," she said during a conference call to discuss the automaker's fourth-quarter results. The talks come after several years of GM restructuring its operations outside of North America, including the sale of its European Opel/Vauxhall operations to PSA Group in 2017. The company spent $540 million to restructure its international business in 2017, including $80 million related to exiting Venezuela. Barra said it's "too soon to tell" what actions the company plans to take, noting that the talks are ongoing. She said officials are being "very clear" with all stakeholders that the operations "need to improve." Korea, according to Barra, is the current focus of GM's restructuring efforts. But she said the company also is looking into several other countries, although she gave no other examples. GM declined to provide earnings for GM Korea, which operates four assembly plants. GM International -- which oversees operations in India, Southeast Asia, South Korea and other markets -- recorded earnings of $1.3 billion in 2017. Aside from the sale of its European operations, GM last year announced additional restructuring of its international operations that included focusing GM India manufacturing operations on producing vehicles for export only and transitioning GM South Africa manufacturing to Isuzu Motors. Since late 2013, GM also has ended or limited operations in Russia, Australia, Indonesia and Thailand.